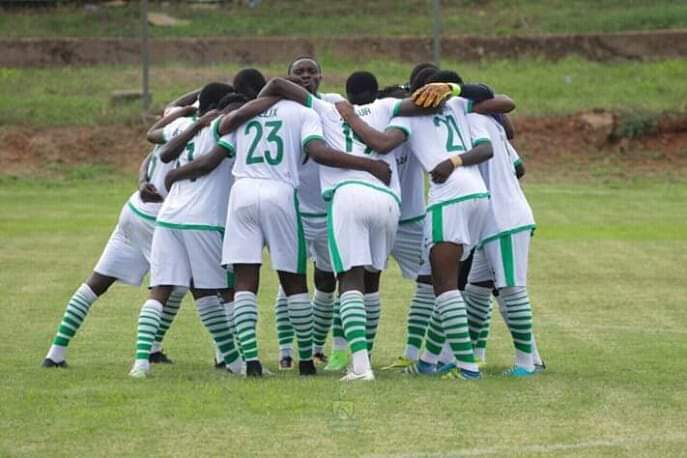 Ghana Premier League outfit, Elmina Sharks has released their squad list ahead of Ghana FA Normalization Committee Special Football competition. The Elmina based-club, who parted ways with 12 players weeks ago, have registered 17-players for the Special Football League competition. The competition which has been rescheduled on three occasions has been tentatively fixed for February, 16 following the Committee's failure to make known the amount of money involved in the competition and selection of venues for the said competition. Coach Yaw Acheampong showing his readiness for the NC Special competition has named his squad.